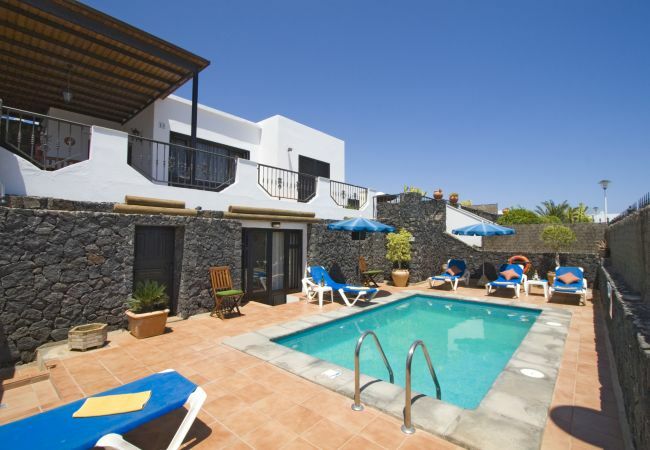 Ocean Club Holidays is a family business which has specialised in Lanzarote holidays since 1984 and more recently in holidays to Sal in the Cape Verde Islands. We offer great value self-catering holiday villas with heated pools and quality holiday apartments in prime locations. We are famous for our personal service and many of our clientele come back year after year. You can find out more about us here.